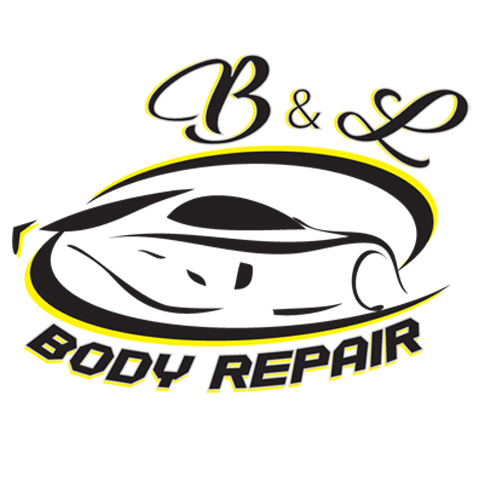 B & L Body Repair, Inc.
B & L Body Repair, Inc., in Oelwein, IA, is the area's leading auto body shop serving Oelwein and surrounding areas since 1963. 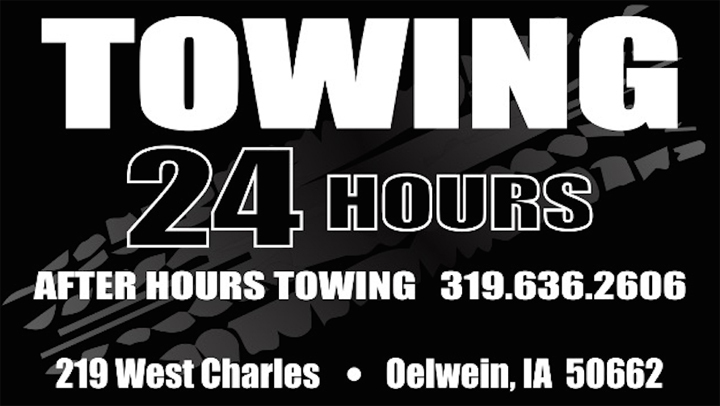 We specialize in auto body, towing, glass repair and replacement, paintless dent repair and more. 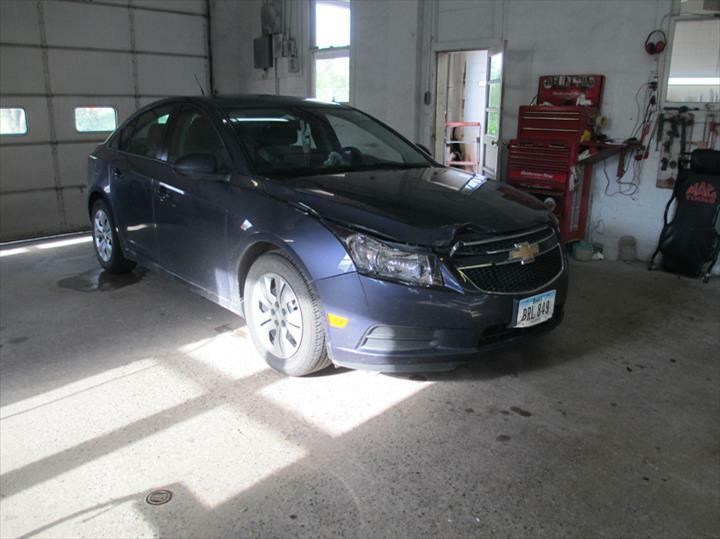 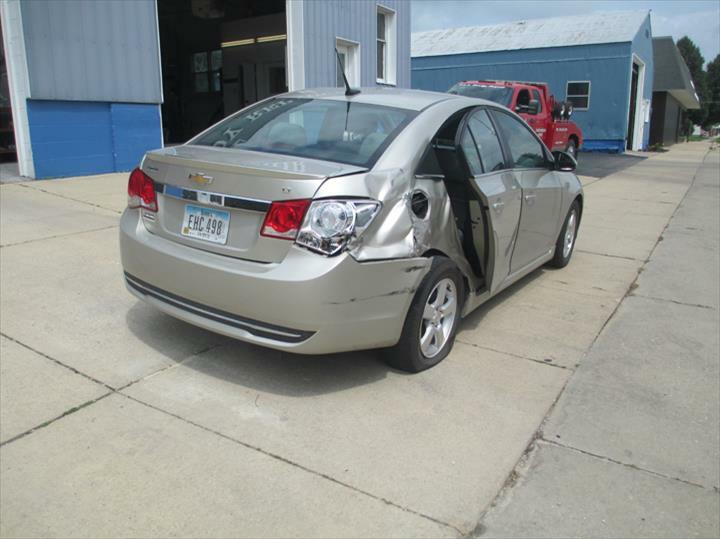 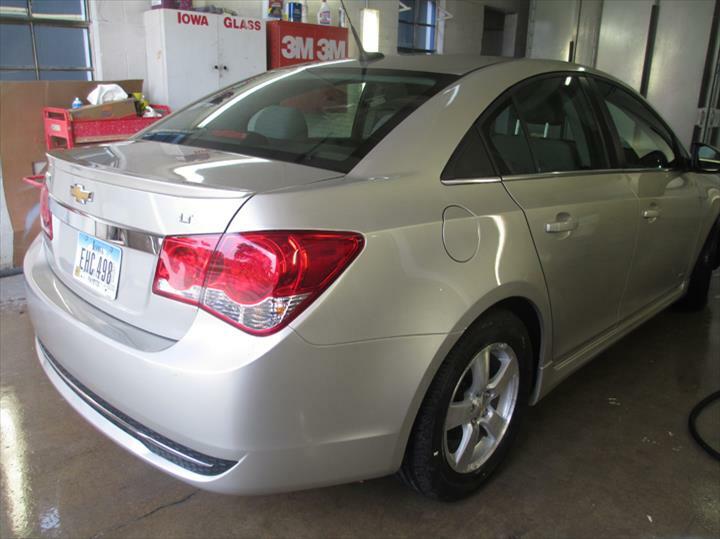 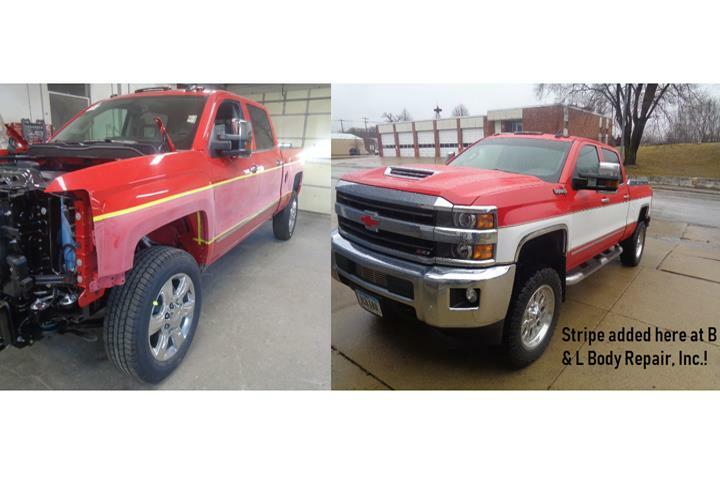 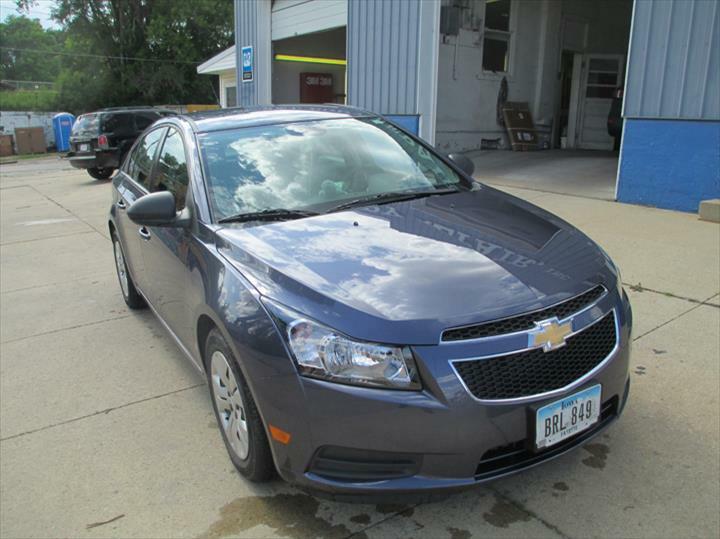 For all your auto body needs, contact B & L Body Repair, Inc. in Oelwein. 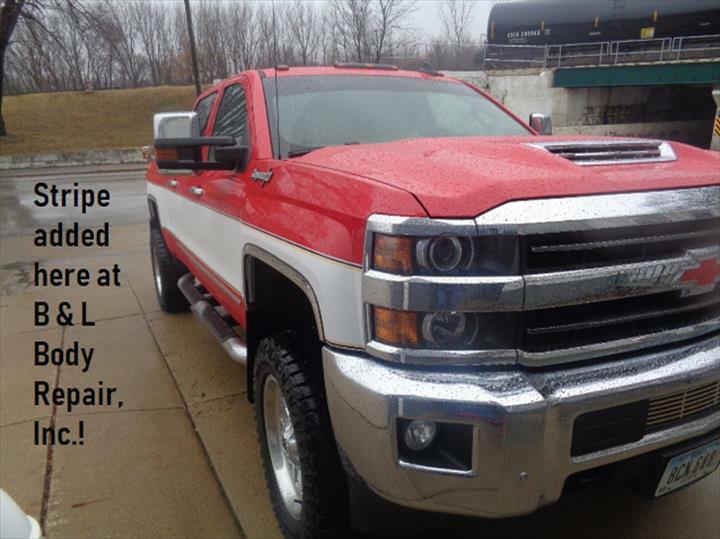 Established in 1963. 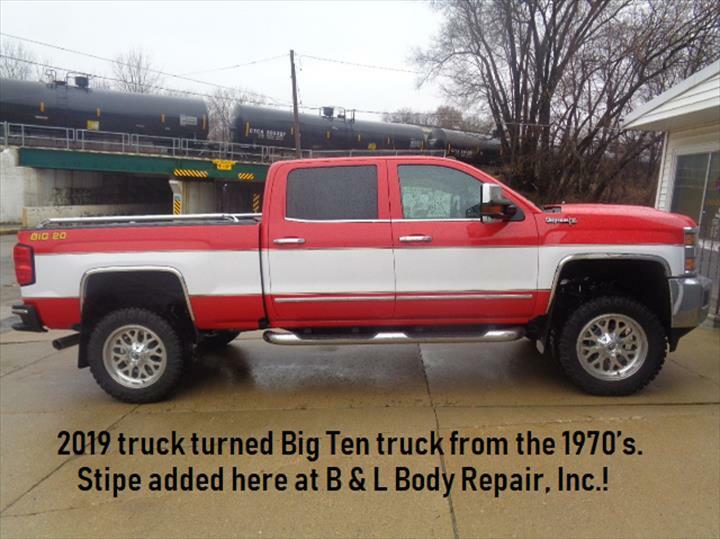 B & L Body Repair, Inc. is proud to serve our local area which includes Oelwein, Independence, Fairbank, Dunkerton, Fayette, Arlington, Jesup, Oran, Sumner, Hazleton, Maynard, Winthrop, Aurora, Westgate, Strawberry Point, Tripoli, and West Union. 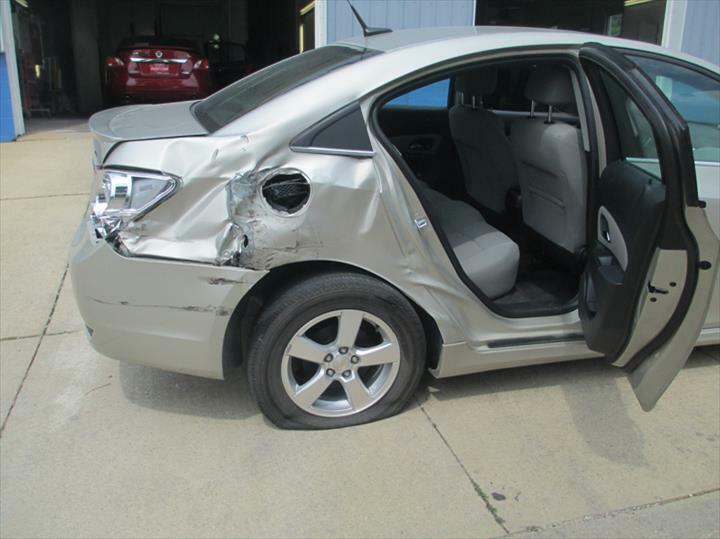 We specialize in Collision, Hail Dent and Glass Repair, Paintless Dent Removal, 24-Hour Towing, Preferred Insurance Shop, Works with Most Insurance Companies, Paint Matching, and Over 50 Years of Experience since 1963.